Make your jewelry unique. 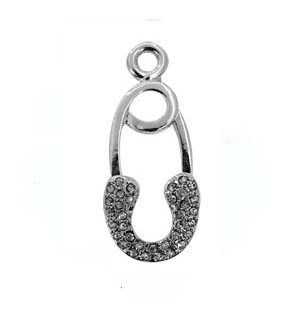 Combine this sparkly diaper pin trinket with our photo charms or simply wear alone as a charm or pendant. Measures approximately 1-1/2".